The Miracle of Finnish Education – How do we do it? Learning Scoop is a Finnish company working in the fields of teacher education, leadership development and community building. We are a group of experienced teachers and experts who have received excellent feedback on their work from Finnish as well as foreign teachers and principals. Our well-executed and inspiring training sessions and study visits have empowered teachers and education developers around the world. Download the brochure here. It is our pleasure to share with you some comments and feedback from our wonderful study tour participants. What they will take home with them after the study tour with us in Tampere, Finland? 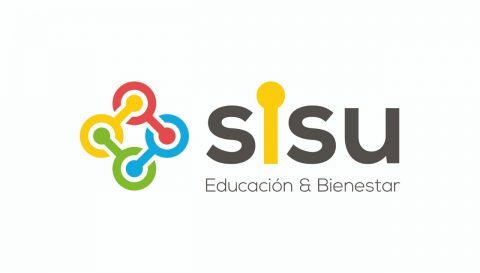 1st Encuentro pedagógico – innovar en educacion es posible – Finlandia sabe como saberlo! 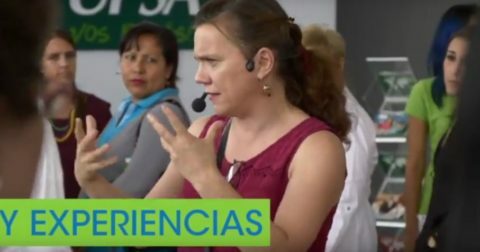 What happened during Roadshow in Bolivia? A wonderful after movie has been released. We are so pleased with the terrific feedback we have received and the way participants will continue promoting learning. Learning Scoop frequently arranges general education study tours and themed study tours in Finland. With the feedback and help of our customers we can design the services to even better meet the needs of our end-customers. This is something that keeps us going. 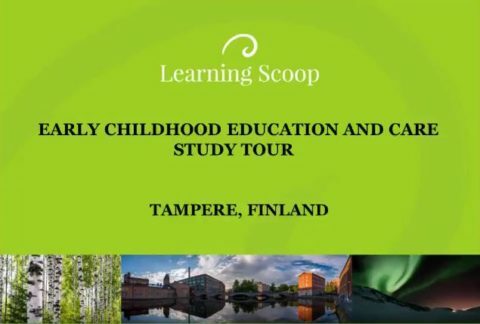 Learning Scoop provides an inclusive Study Tour where participants have the opportunity to become familiar with the Finnish education system and the factors influencing its success. The programme includes theoretical lectures with practical orientation, activating workshops and visits to Finnish schools to observe Finnish education onsite. Check out the Study Tour video and join the ride! Learning Scoop is very happy to announce official partnership with Polar Partners which is specialised in delivering Finnish Education. Together with over 20 other service providers we form a great network with high expertise. Read more. Learning Scoop proudly announces: we start co-operation with Tampere University of Applied Sciences – TAMK. 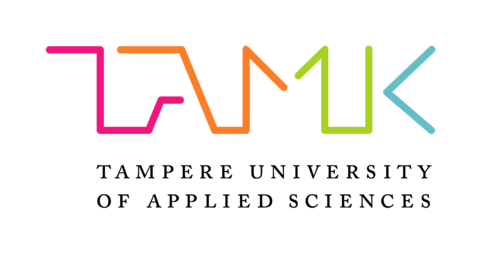 We are happy to have TAMK as our partner in Teacher Academy Finland program and in other programs, too. Learning Scoop proudly announces: Teacher Academy Finland is organized in co-operation with the University of Tampere. We are happy to have School of Information Sciences / University of Tampere as our partner in Teacher Academy Finland program. 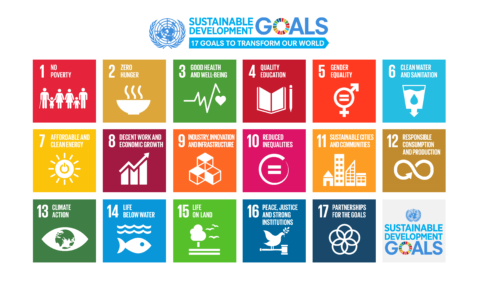 We at Learning Scoop value Sustainable Development Goal #4 Quality Education. Our aim is to ensure inclusive and equitable quality education and promote lifelong learning opportunities for all. Shaping the future we want. Interest in the Finnish education system has grown, particularly in light of Finland’s placement in the OECD’s Programme for International Student Assessment (PISA). Annually, there are more and more groups of international visitors interested in discovering more about Finland’s education system and the factors influencing its success. We at Learning Scoop are working in the fields of education and training. We have specialized in the education development, further and in-service training programmes of teachers and principals, both in Finland and abroad. The staff comprises experienced Finnish experts and teacher trainers, who have years of experience gained through the Finnish educational community, from the national policy level to the challenges of a single school. Learning Scoop trainers have received excellent feedback for their well-executed and inspiring development and training programmes, study visits and seminars. Learning Scoop, in co-operation with its trusted partners, provides a variety of opportunities to get acquainted with the Finnish education system and the factors influencing its success. Interested in reading more about Finland? Things you should and shouldn´t know in English, Japanese, German, Spanish, French, Russian, Arabic..Here you can find some basic information about teachers and principals in Finland.